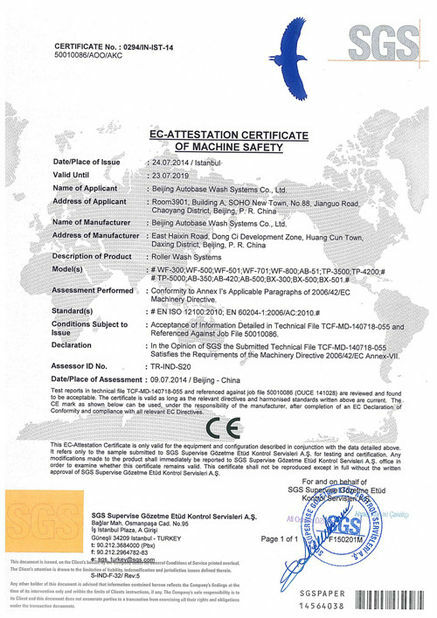 2,Comprehensive security measures can keep customers to use safely. 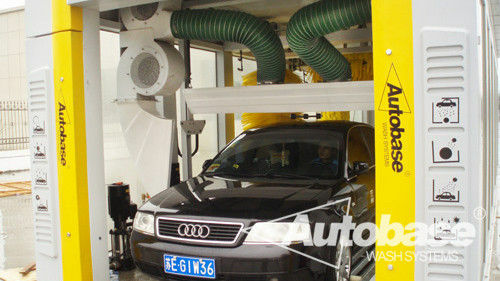 3,When streamline operations car washing, the minimum distance between vehicles can reach 1.7m and guarantee brush system work coordination performance. 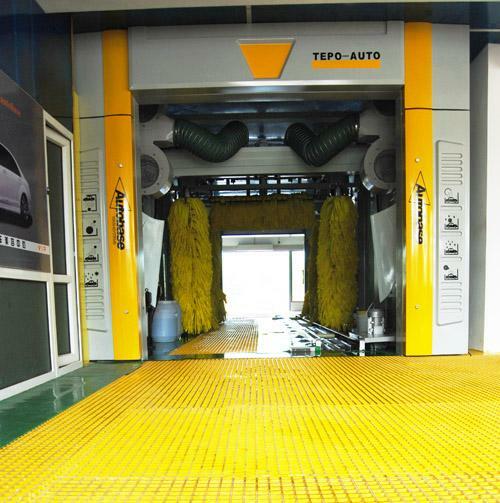 4,The design life of TEPO-AUTO tunnel car washing machine is not less than 12 years, covering the antiseptic treatment. 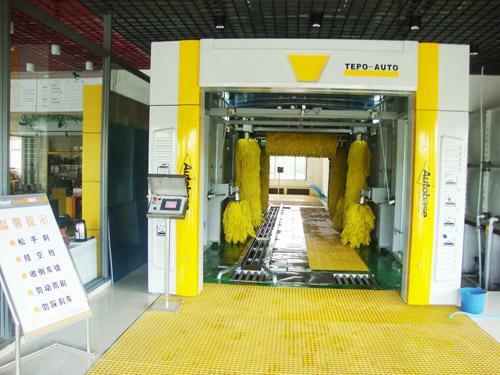 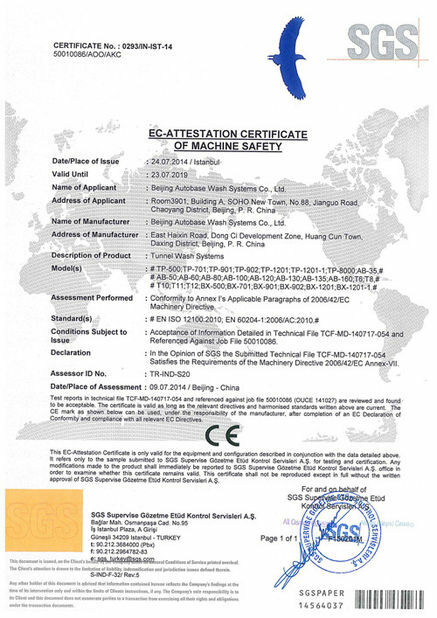 5,TEPO-AUTO can design and produce machine according to various regions in the global which include climate, space, voltage, frequency, power and so on. 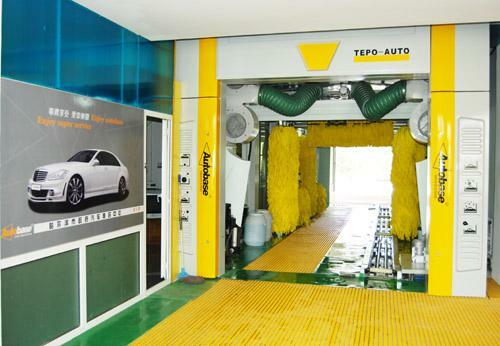 6, TEPO-AUTO Tunnel Car equipment supply diversity and combined of colors the selection for global customers, including the brush color and their color.